The best locksmith company in Parkwood is here! 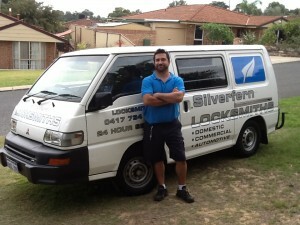 Silverfern Locksmiths offeers the best mobile Locksmith services anytime of the day. 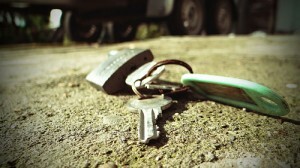 Our company is a group of experts who specialise in Residential, Commercial and Car Locksmith. Silverfern Emergency Locksmith in Parkwood provides total solutions for residential and commercial building locksmith service, as well as automotive lock & key service. At Silverfern, we feature affordable rates with a fast response time. Help is merely a phone call away! We are available 24 hours a day, 7 days a week with no holidays! Need a car locksmith servicing? 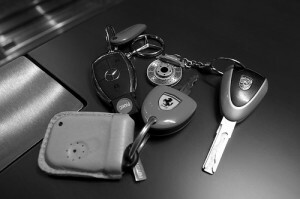 Our expert team can address all types of automotive security problems or situations that can arise: from lost or stolen keys, to damaged or worn locks and ignitions. Moreover, we also specialise in transponder keys, which most locksmith companies in Parkwood won’t be able to help you with. You can depend on Silverfern Locksmith to help you improve the security and protection of your commercial building whether it is a school or university, office building, factory, retirement buildings, hospitals, and police stations. We have the right tools and know the right techniques on how to prevent employee theft and security breach. Are you looking for a safe? Security safes of all kinds are sold in our Silverfern stores, ranging from jewellery, gun safes, deposit safes and document and data protection safes to fire proof and sentry. Our services also include the delivery and installation. We ensure to provide our customers with the most reliable and fastest solutions. Call us today and we will do the necessary solutions to your problems. 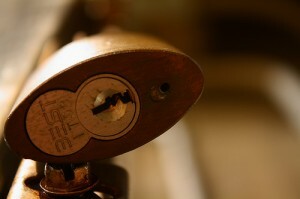 Please visit us online at SilverfernLocksmithsPerth to learn more about our locksmiths services.